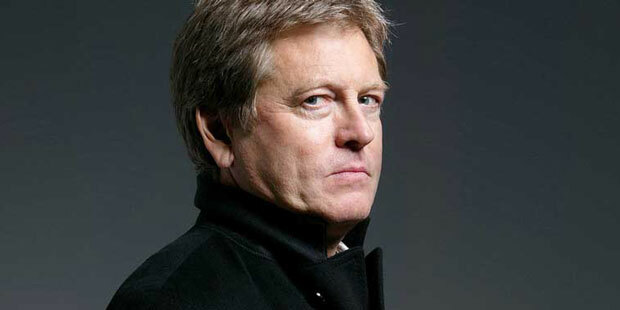 John Pawson, British architect and designer, was born in 1949 in Halifax, Yorkshire. He attended school at Eton and after spending some time at the family textile business Pawson set on his way to Japan in his mid-twenties. In Tokyo he visited the studios of Japanese architect and designer Shiro Kuramata and collected a lot of inspiration. On his return to England Pawson got enrolled at the Architecture Association in London and commenced his own practice in 1981. Instead of commercializing personal styles and signature work, Pawson has always focused on basic problems related to space, proportion, light and materials and explored innovative ways to find their solutions. He is a firm believer of simplicity and promotes it for all fields whether it’s art, design or architecture with reference to a variety of historical and cultural contexts. With the course of time John Pawson has achieved boundless experiences that have enabled him to face all sorts of environments of historic, landscape and ecological importance. His work has won him different awards including RIBA awards for the Sackler Crossing at the Royal Botanic Gardens, Kew, and the Frate Sole International Prize for Sacred Architecture for the new Cistercian monastery of Lady of Novy Dvur in Bohemia.